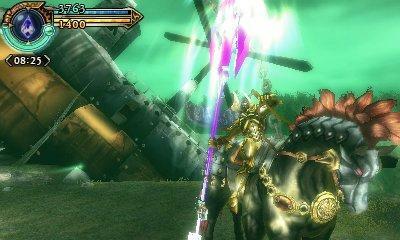 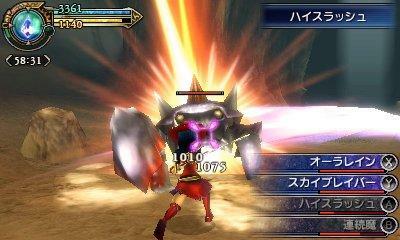 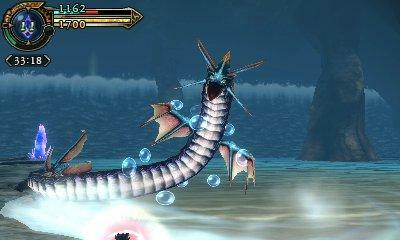 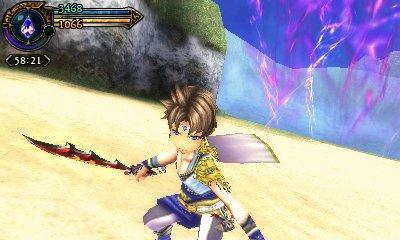 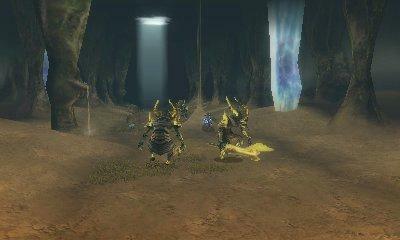 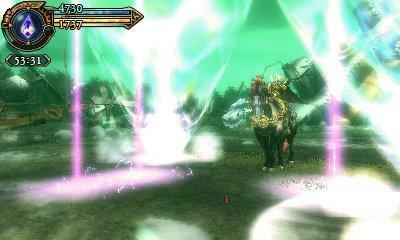 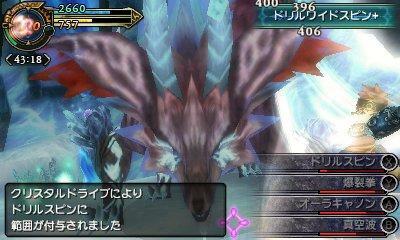 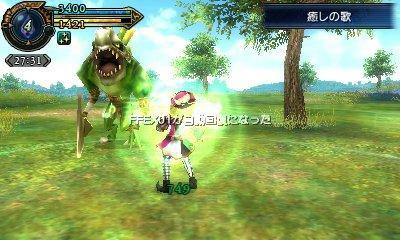 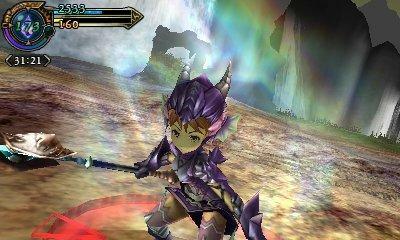 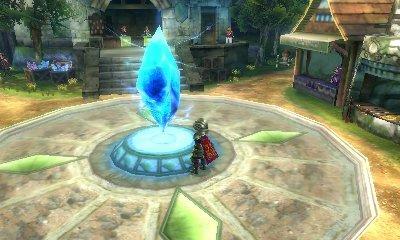 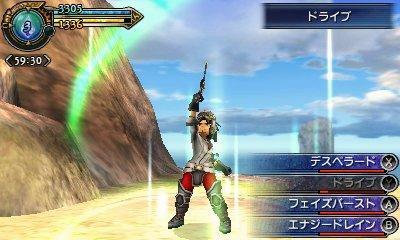 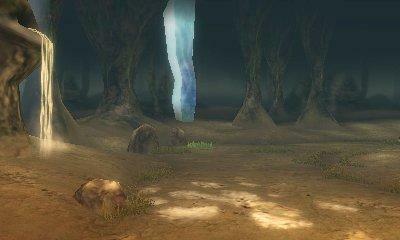 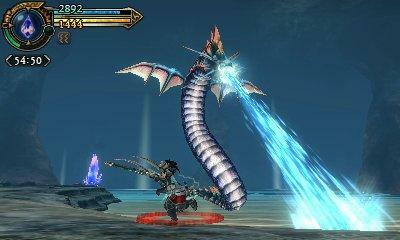 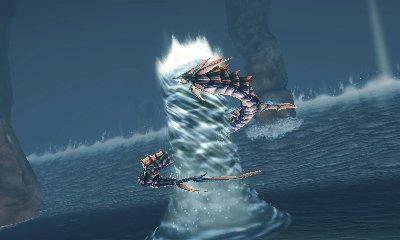 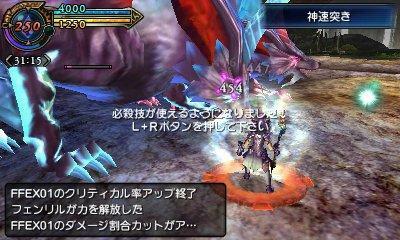 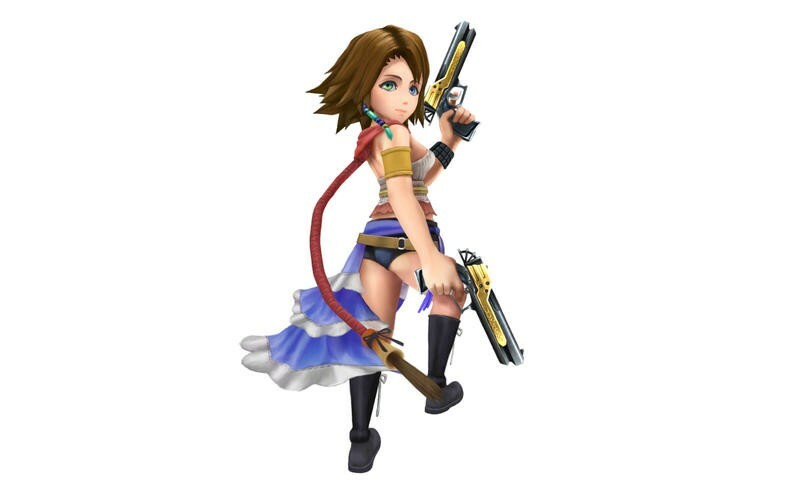 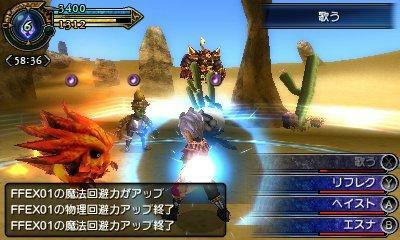 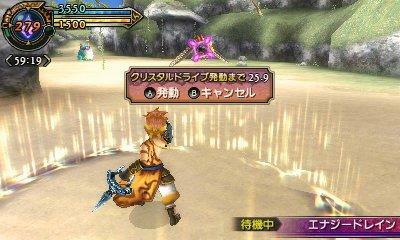 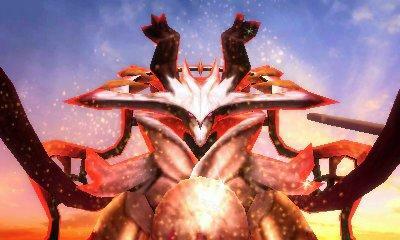 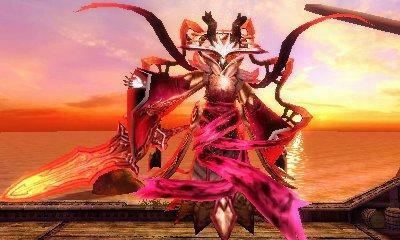 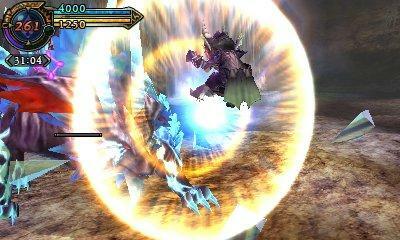 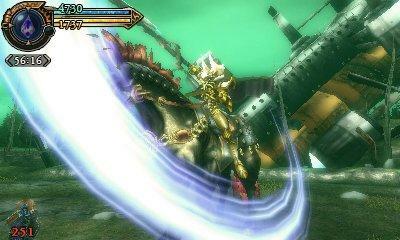 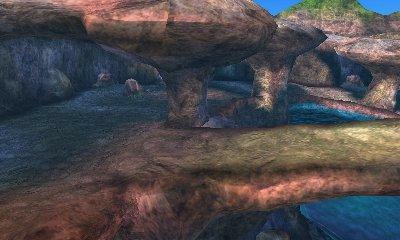 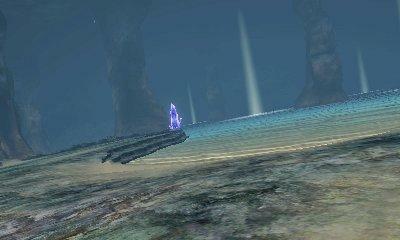 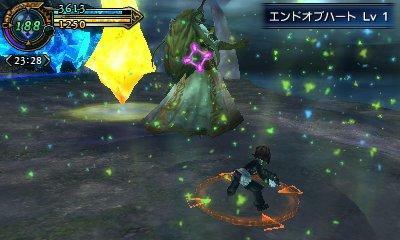 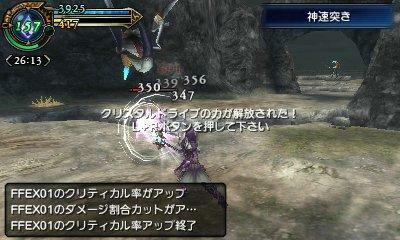 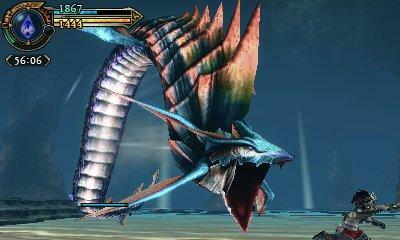 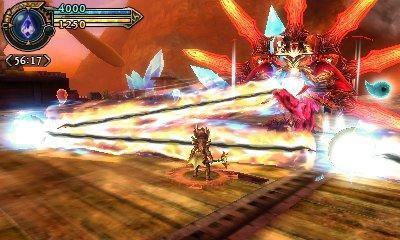 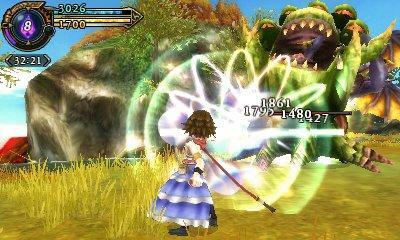 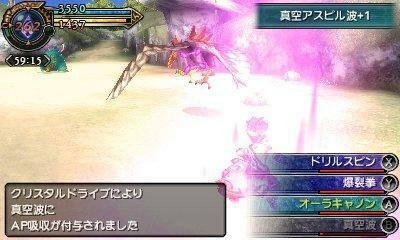 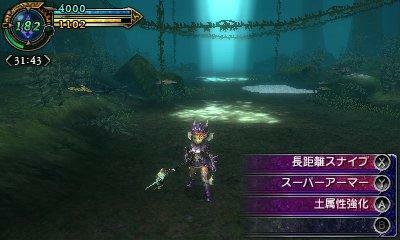 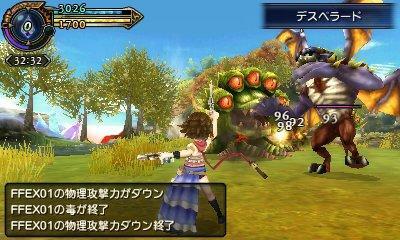 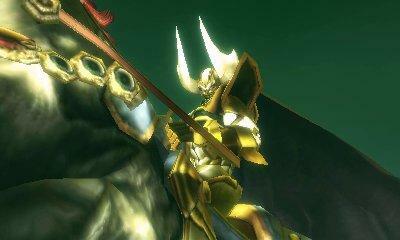 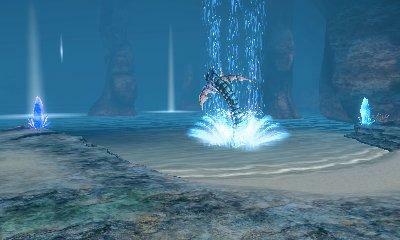 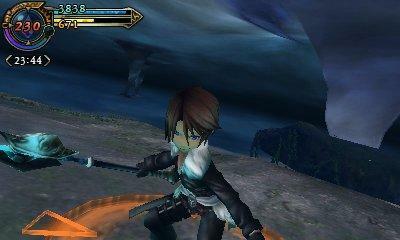 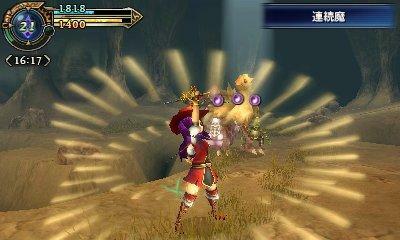 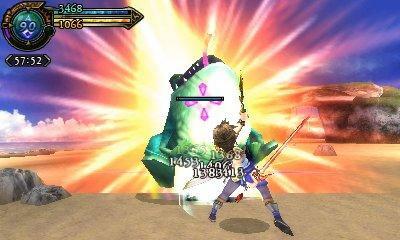 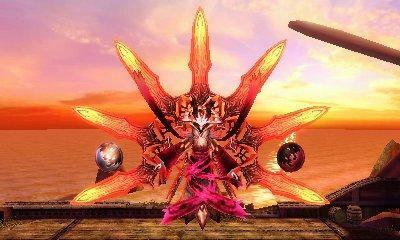 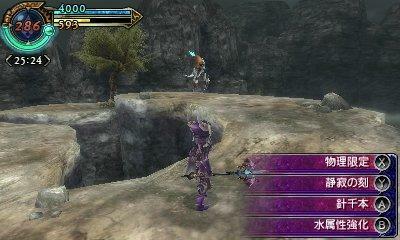 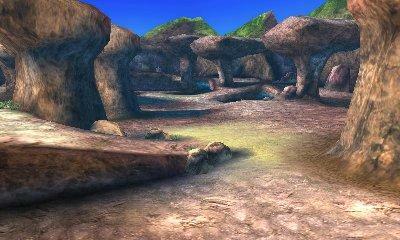 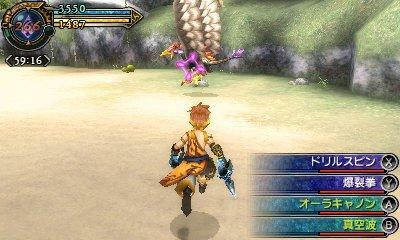 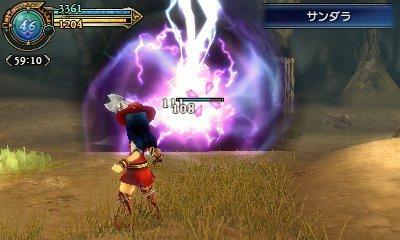 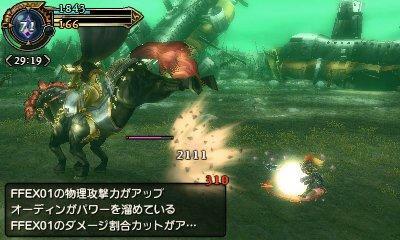 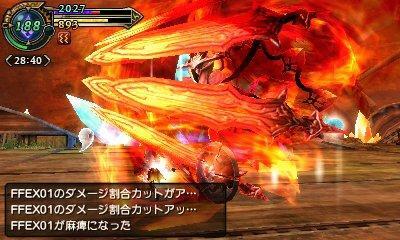 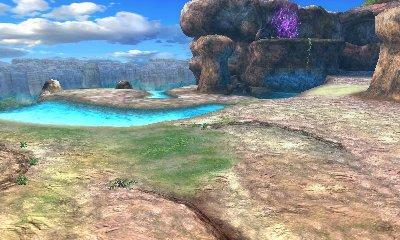 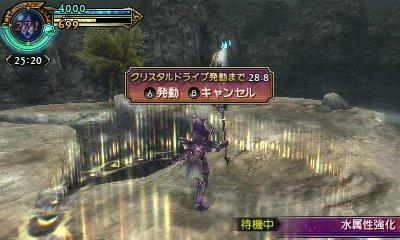 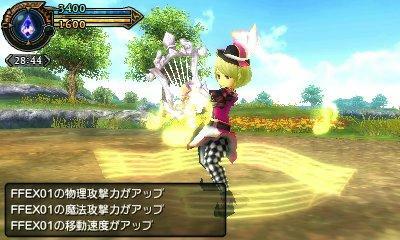 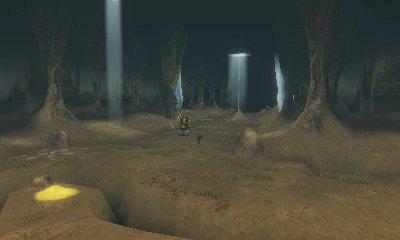 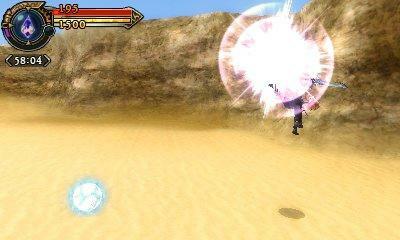 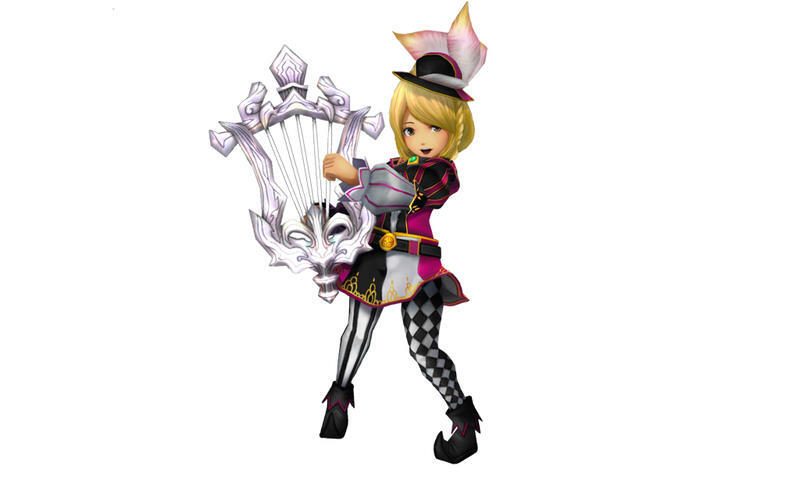 Hope you like screenshots, because Square Enix has a whole bunch for Final Fantasy Explorers. 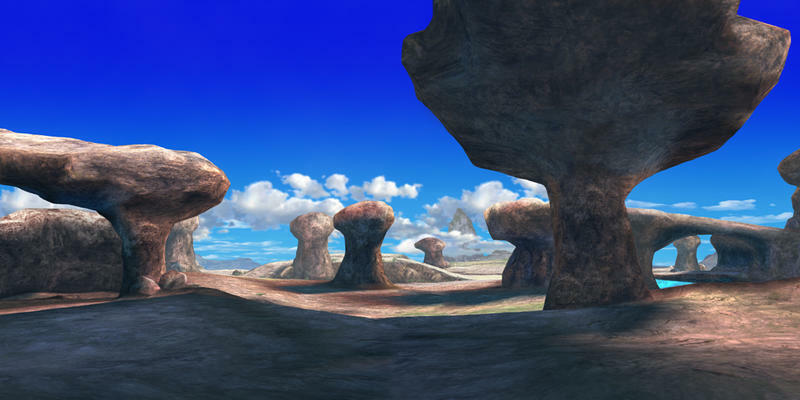 84 new images from the pick-up-and-play Nintendo 3DS multiplayer RPG show off newly confirmed content including summon monsters, job classes, and familiar heroes from the previous games in the series. 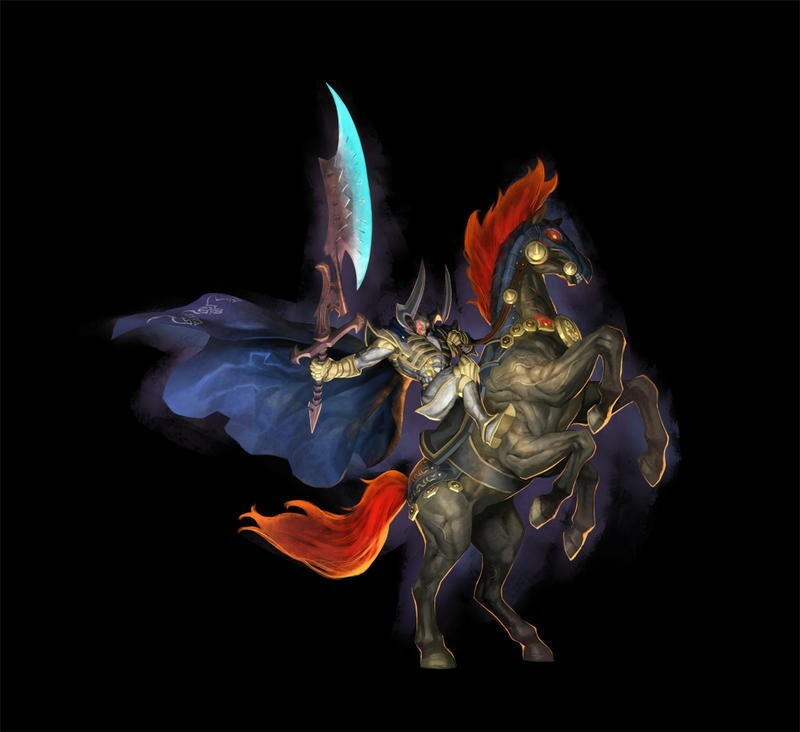 Final Fantasy Explorers puts you in the body of a nameless hero and tasks you with fighting all of the series’ classic summon monsters. 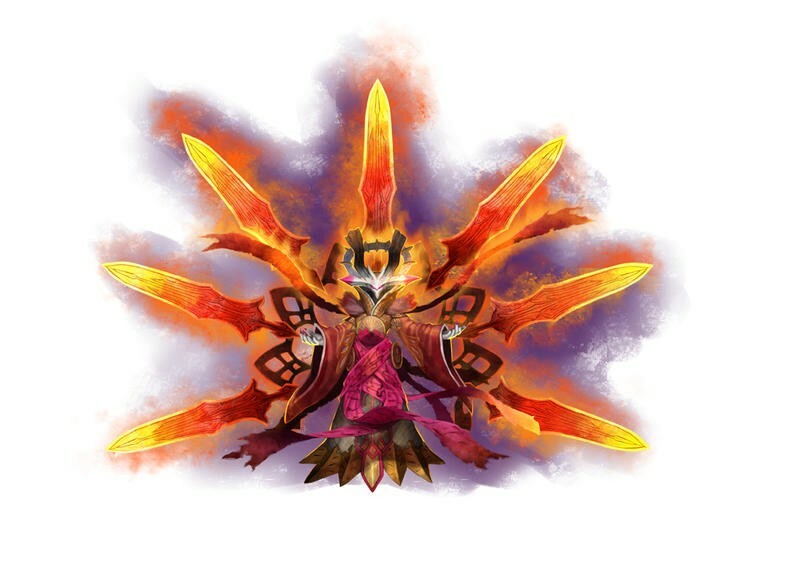 Ifrit and Shiva were already confirmed when the game was first unveiled, and they are finally joined by a few longtime allies. 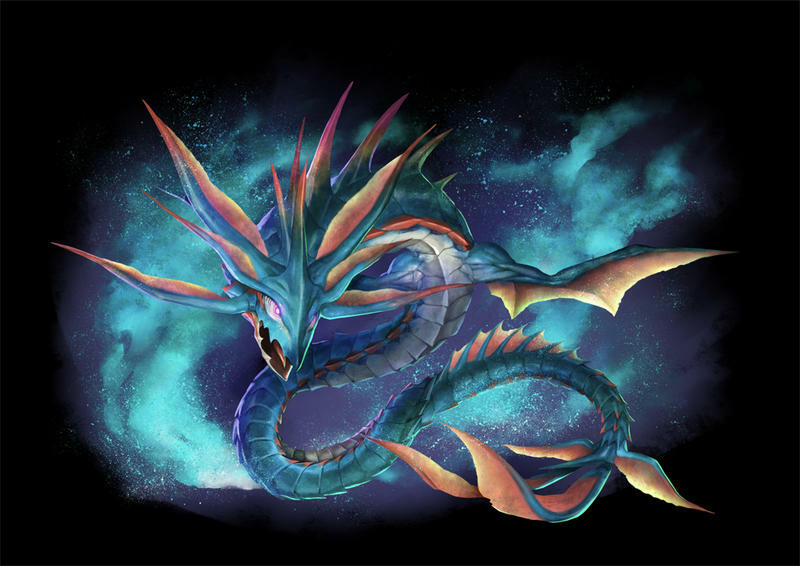 The sea serpent Leviathan and the horse riding swordsman Odin have been confirmed for an appearance, and they are joined by first timer Amaterasu, a new summon beast based on the Japanese goddess of creation and the sun. 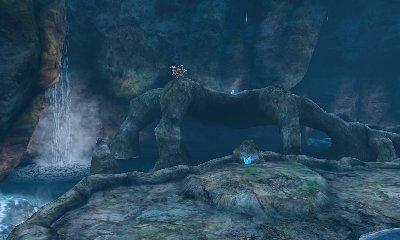 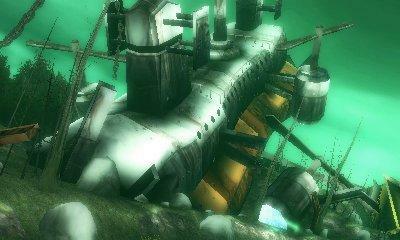 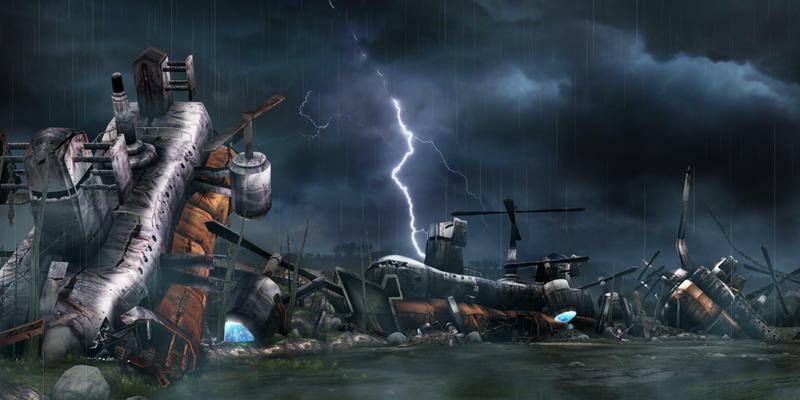 No, this is not the second coming of Okami. 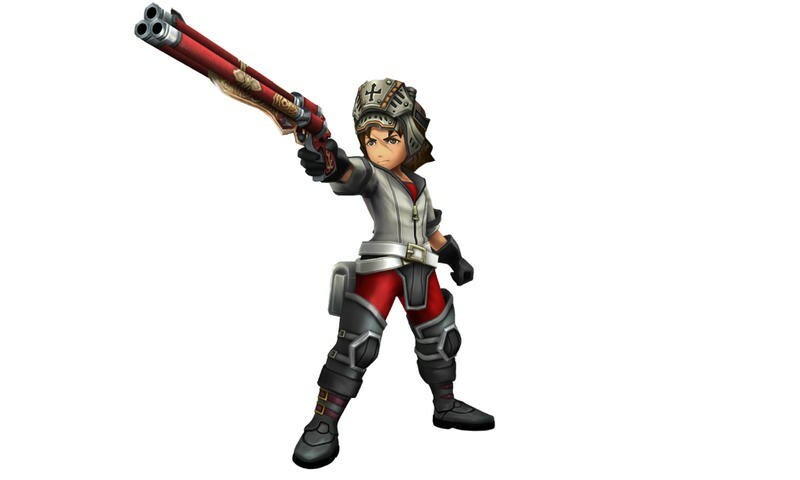 Though, I think I would prefer that. 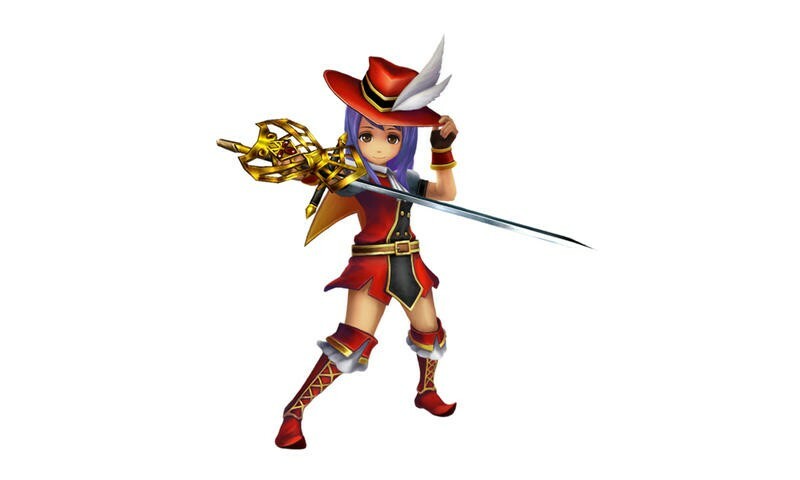 When battling these fiends, your character will have access to all of the classic Final Fantasy job classes, each of them with their own special skills to bring to battle. 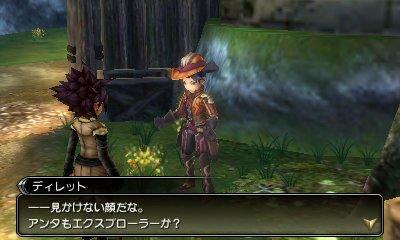 The latest we find detailed here are a gun knight, a red mage, a bard, and a dark knight. 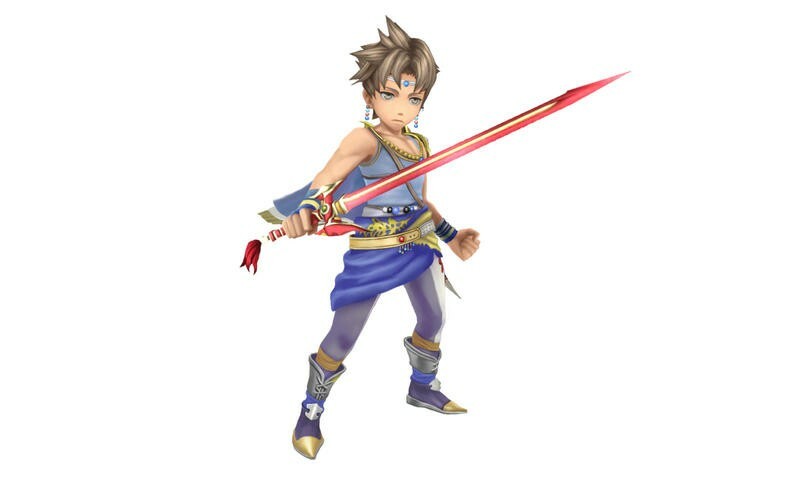 And finally, the limit breaks of these faceless characters allow them to morph into someone with a bit more of an identity, namely the characters from the main games. 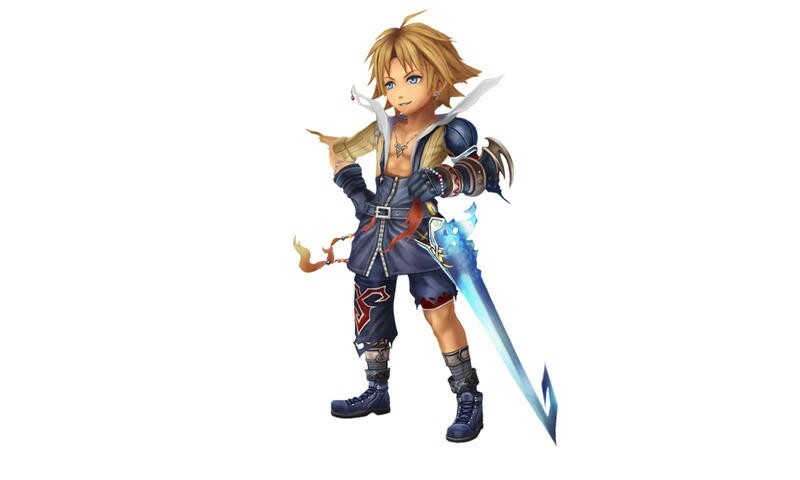 Final Fantasy VII‘s Cloud Strife, Final Fantasy VIII’s Squall Leonhart, and Final Fantasy XIII’s Lightning have been known for quite some time, and they are now joined by Final Fantasy X‘s Blitzball star Titus, his love interest Yuna sporting her Final Fantasy X-2 getup, and nobody’s favorite Final Fantasy character Final Fantasy V‘s Bartz. 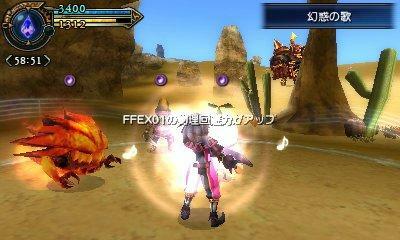 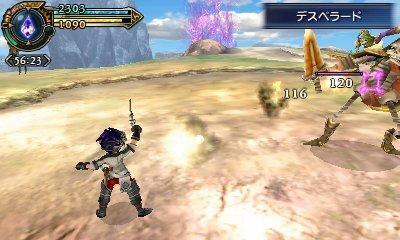 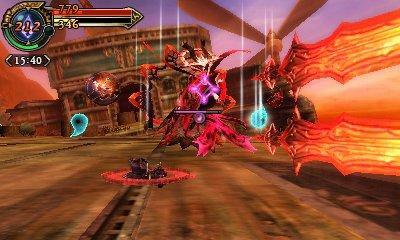 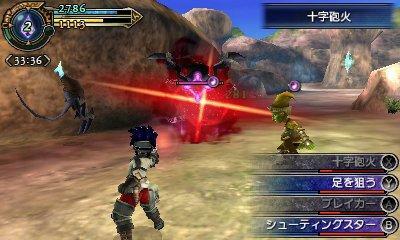 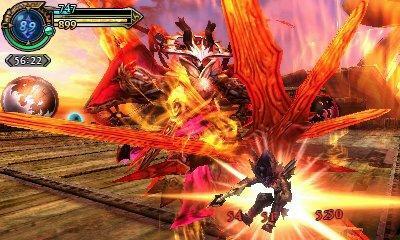 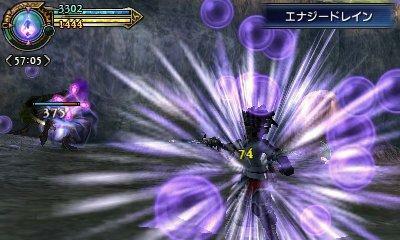 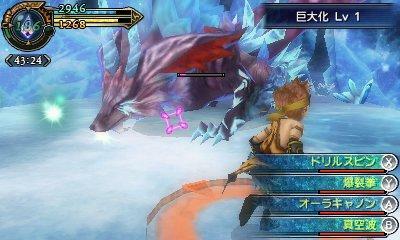 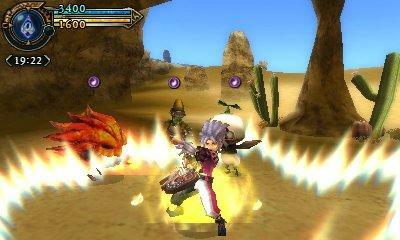 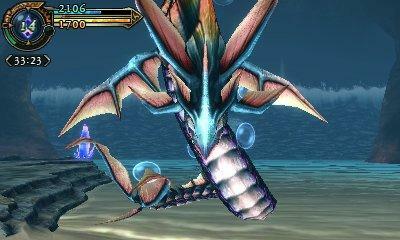 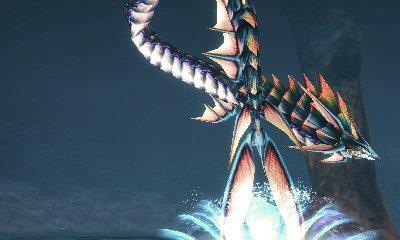 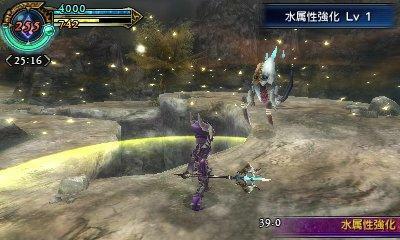 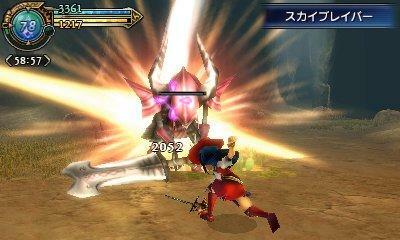 Final Fantasy Explorers will be released for the Nintendo 3DS in Japan on Dec. 18. 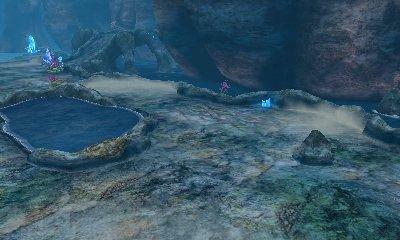 No announcement has been made yet for Western shores.